Calgary-based Niko Resources says the Supreme Court of Bangladesh has ordered the seizure of its assets in the country and ruled that its production agreements are no longer valid, the latest setback in a dispute that has dragged on for a dozen years. It says the court agreed with a petitioner who asked that the assets be held until Niko provides “adequate” compensation for two natural gas releases in 2005 in northeastern Bangladesh that resulted in fires that damaged trees and crops. Niko didn’t say why its production agreements with two national oil companies were set aside but Bangladesh media reports online reported that the court said it voided the agreements because they were obtained by corruption. In 2011, Niko pleaded guilty in a Calgary courtroom to bribing a Bangladeshi government minister with a luxury SUV and trips to New York and Calgary in the wake of the 2005 blowout. The company agreed to pay a $9.5-million fine. Niko didn’t immediately respond to a request for comment on Friday. In a statement, however, it said it will continue to “vigorously pursue its rights” in Bangladesh. 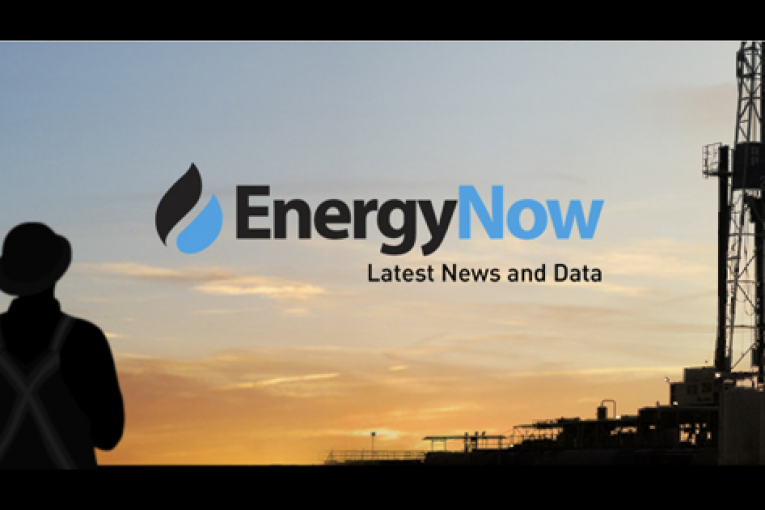 The company recently reported it was owed $37 million as of June 30 in withheld payments from its 60 per cent interest in the Bangladesh gas fields. It also reported a “critical” liquidity shortage that threatened its ability to continue in business.